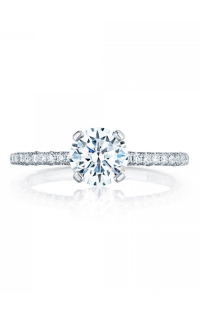 An engagement ring is a memento that represents a commitment. 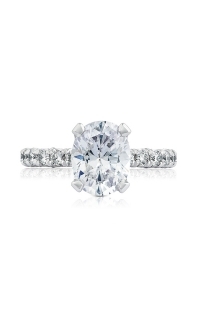 The Wedding Ring Shop helps you find the ring they’ll cherish forever. 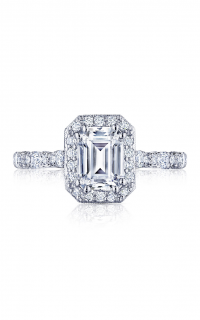 These lovely engagement rings have been created by the world’s most admired jewelers like Tacori. 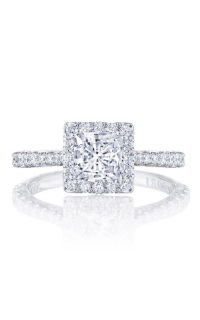 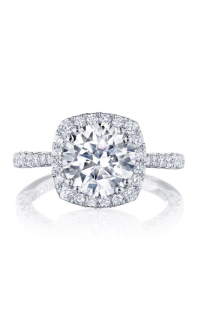 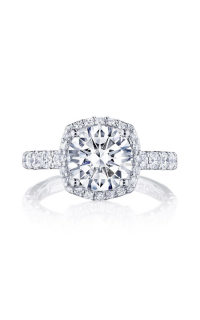 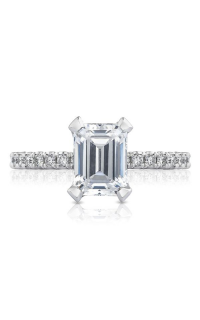 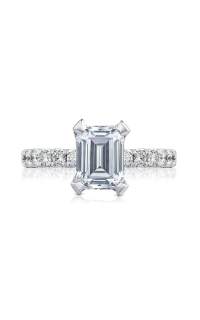 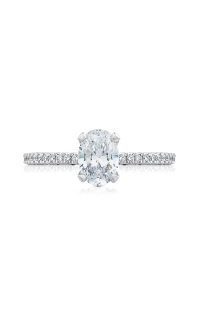 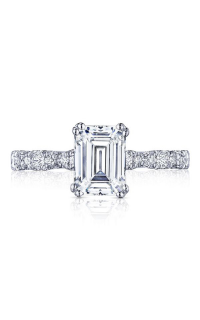 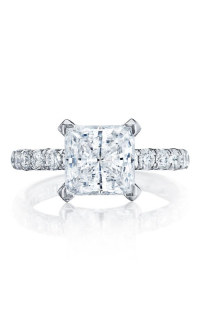 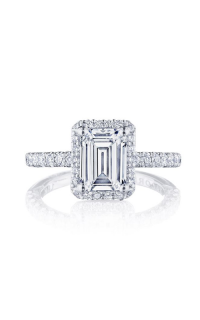 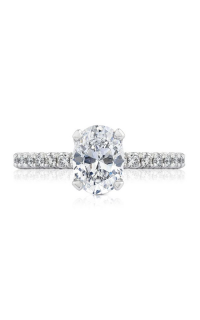 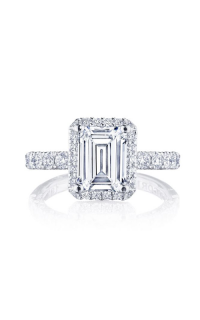 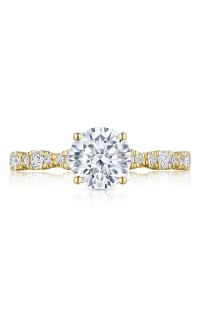 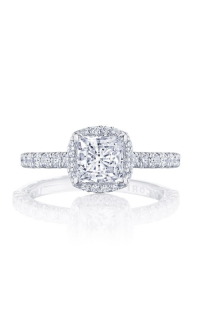 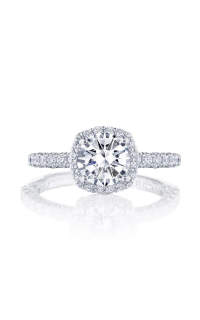 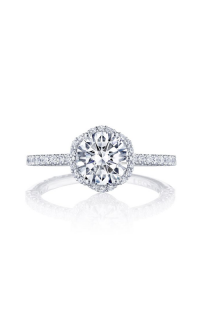 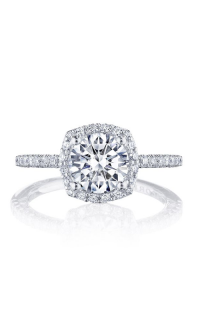 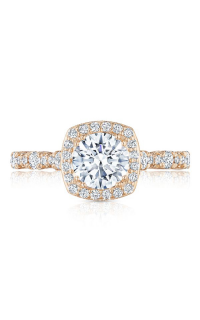 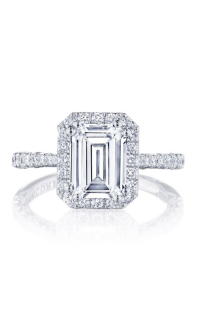 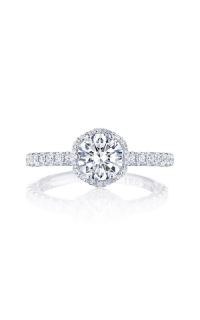 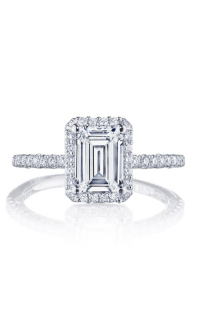 Tacori presents this perfect ring that is sure to impress. 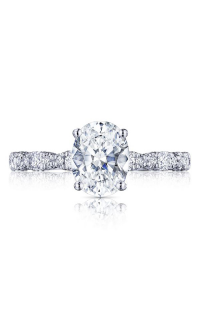 Find comfort in knowing you'll see all the brands you love located right here in Honolulu. 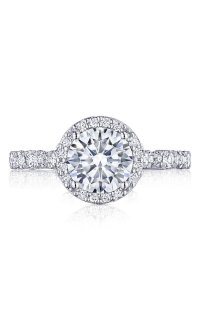 The HT2546RD65PK is a milgrain, vintage style ring that is adored by all. 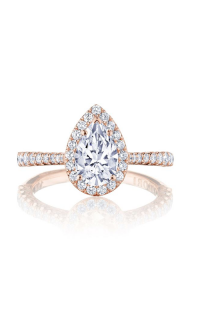 This sidestone ring goes well with anything, especially a wedding dress. 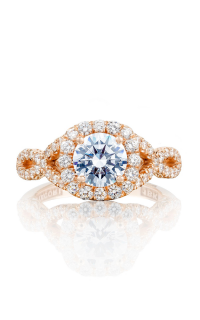 The 18k rose gold design is subtly understated yet bold. 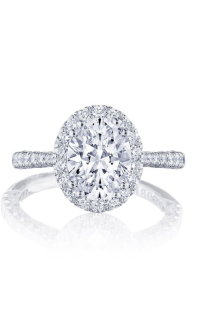 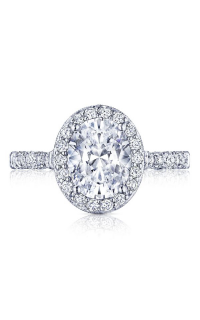 See her face light up as she stares in awe at the round center stone. 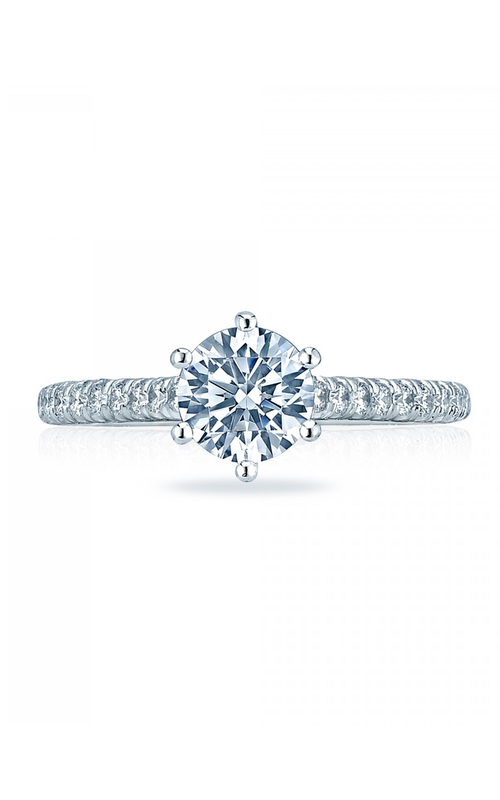 Kept in a prong setting, the exquisite stone sits majestically on the band. 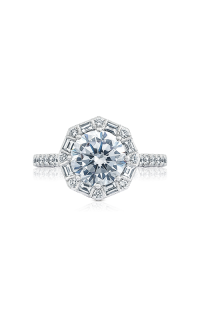 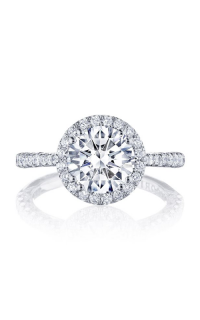 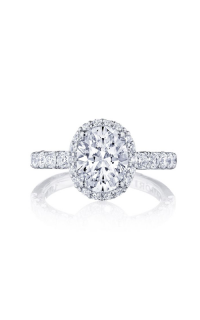 The 0.43 ct diamonds are taken and carefully carved into round shapes. 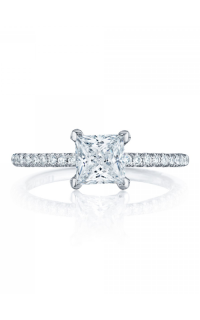 The center stone is not included (sold separately). 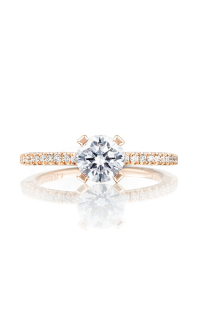 The Wedding Ring Shop caters to any type of ring preference. 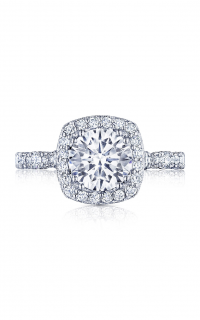 We ensure that we can help you choose the ideal ring for your loved one. 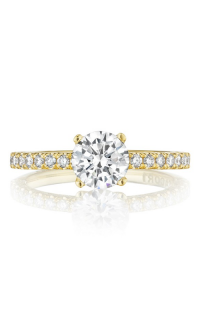 The Wedding Ring Shop is pleased to offer a vast collection of jewelry that you will cherish.